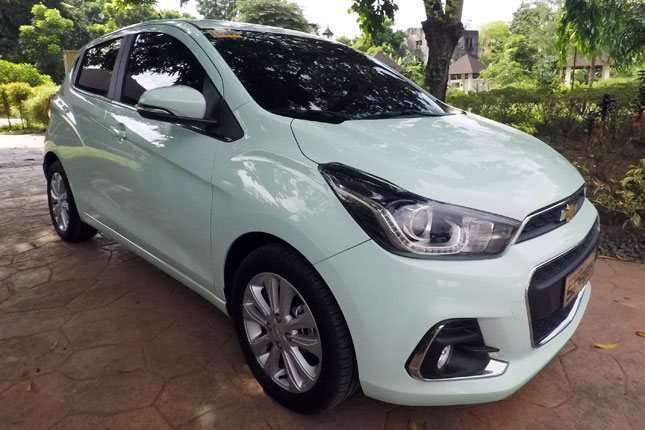 To be totally honest, my first thought when I found out that the all-new Chevrolet Spark had been launched was an unenthused ‘So what?’ I thought to myself, is another mini hatchback really worth getting excited about? 1) It looks a lot better than before. 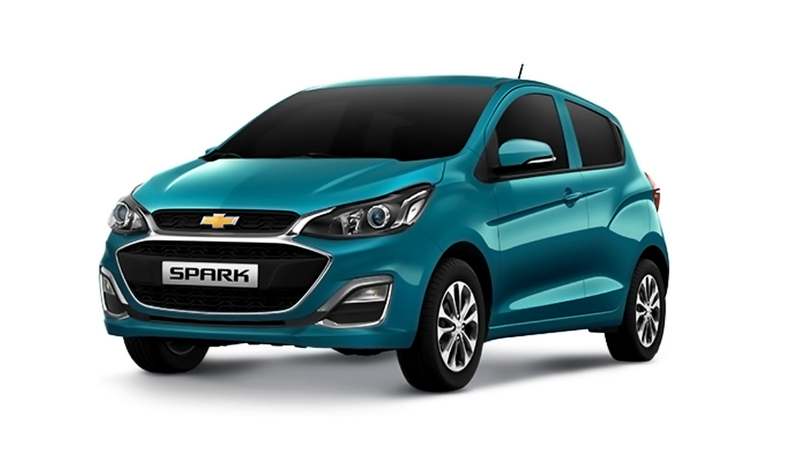 The first thing that stands out about the all-new Spark is its improved styling. Gone are the bulbous front and boxy rear. Now, there are sleeker lines that make the hatch much more seamless. The front end looks sportier, with the badge now on the grille instead of the bumper. The headlights are more aggressive, and the chrome accents on the foglights add a premium touch. I was quite fond of the test unit’s Mint My Mind shade, which in my opinion looks quirky without being too loud. 2) The engine is worth the price of admission. The biggest winner in the all-new Spark is its engine. This time, it’s a 1.4-liter EcoTec capable of 98hp and 128Nm. On a dead straight, the mini hatch accelerates with reasonable urgency, one that you wouldn’t normally expect from this segment. Uphill climbs aren’t much of a struggle even with passengers, and the CVT ensures you’re in the right gear in most situations. It’s a lot more power (and fun) than I’ve experienced from some the Spark’s rivals like the pre-facelift Wigo. 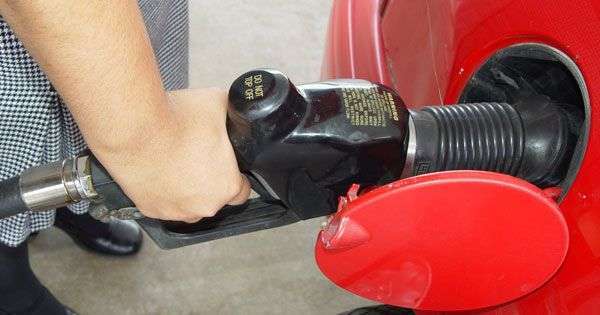 After the La Union trip and a few days in the city, the 35L tank averaged around 10km/L. 3) The handling is lively. Aiding the capable 1.4-liter engine is the Spark’s electric power steering. The hatch's handling is agile and very responsive, with the steering wheel possessing only the tiniest dead zone near the center. The wheel itself is meaty, but small enough for most hands to secure a firm grip. Coupled with the car’s modest 3,635mm length (25mm shorter than the current Wigo), weaving in and out of traffic with this car is fun. My only gripe is that the turning circle is wide for such a small car. 4) Interior space is…cozy. The key word here is ‘mini,’ and the inside of the Spark imbibes that adjective to a tee. The space inside is rather cramped, and if you’re on the large side you might find yourself rubbing elbows with your passenger. It’s not much better in the back, where the seats sit almost upright. Luggage space is estimated at 195L. Luckily, my weekend road trip consisted of just me and one other person, with our duffel bags in the back seat. On a positive note, cramped doesn’t always have to mean uncomfortable. 5) Suspension is adequate, with a few bumps. 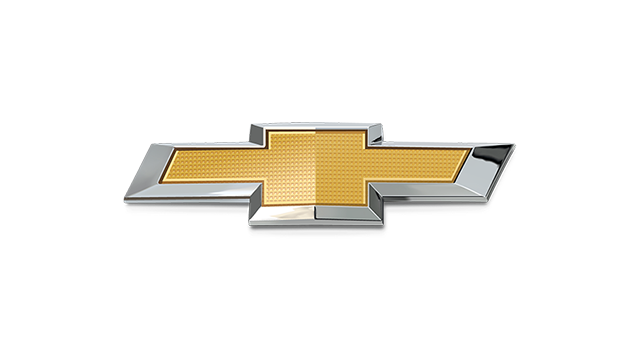 The LTZ CVT Spark is held up by 15-inch tires paired with MacPherson struts and a compound crank with torsion beam. On flat roads, the ride is comfortable, with minimal body roll while turning sharp corners. This is good news considering the tight interior. The ride does stiffen up a bit when you take bumpy roads at reasonable speeds, and can feel a bit skittish on our pothole-prone highways. For the most part though, you still get a lot of comfort out of this mini hatch.